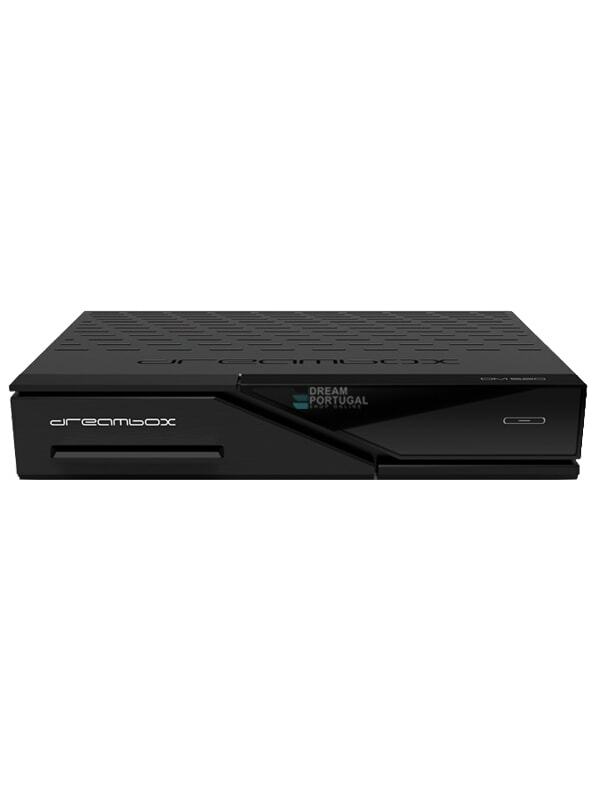 Dreambox DM525 DVB-S2 - Available to order, buy it now! Dreambox DM525 DVB-S2 - Digital DVB-S2 receiver for HD TV and radio programs. With the new Broadcom Processor, H.265 Streaming and a CI slot. The Dreambox DM525 have a broadcom chipset of the latest generation (BCM 73625) ensures fast switching and navigation, H.265 streaming and common interface slot.